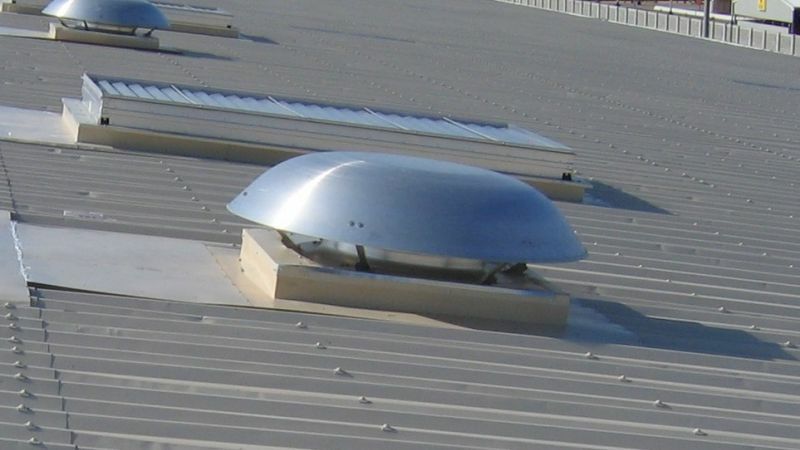 Tornado is a powered extract ventilator designed to deal with localised air quality and overheating problems as well as to provide general comfort control. 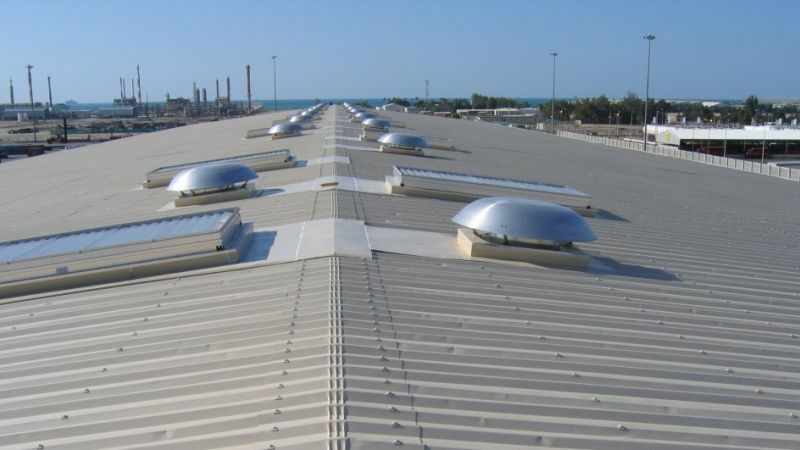 It is suited to most industrial and commercial buildings. 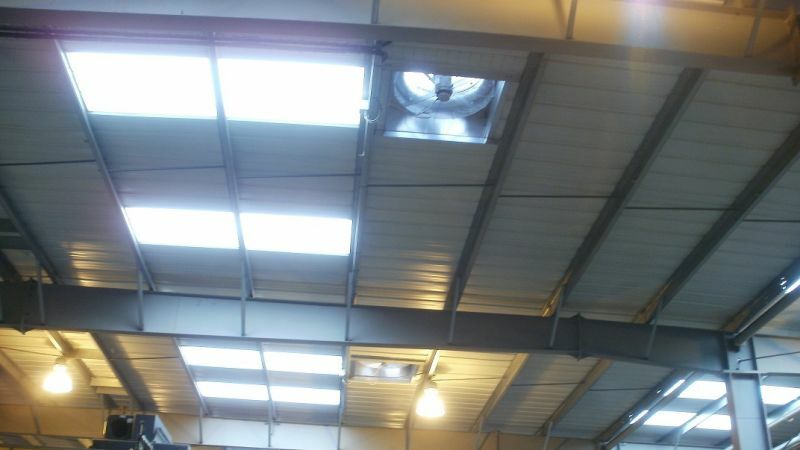 Can be installed at any angle from horizontal to vertical.